A car-saturated market slows down auto sales. Figure 1 has some interesting patterns and some disquieting implications. The big fluctuation in sales reflects the business cycle. 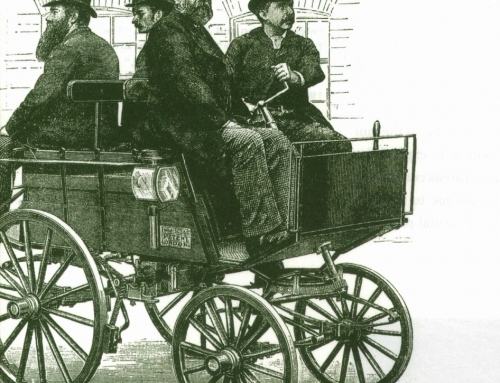 Cars are durable, long-lived goods; they don’t necessarily have to be replaced in any given year. So when the economy is down, people can postpone new-car purchases. Growth is another obvious pattern in the graph. 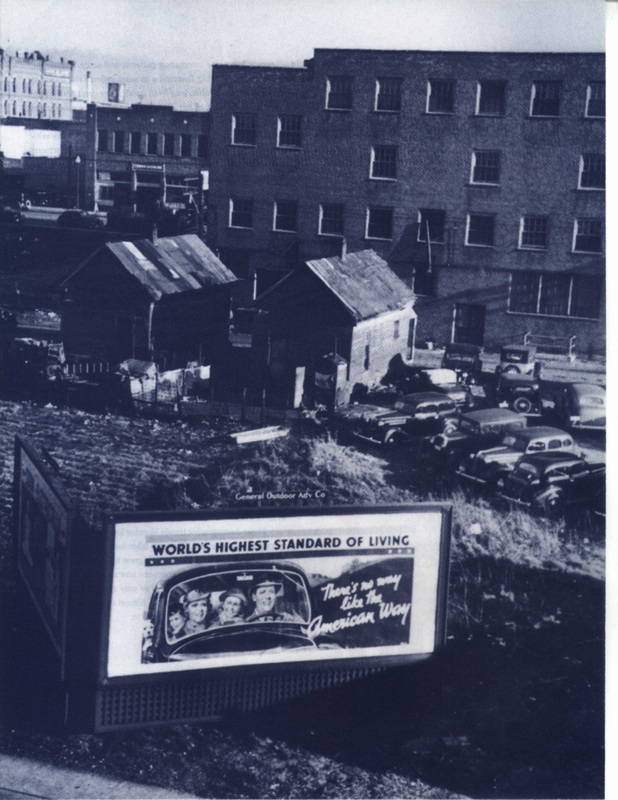 Yearly vehicle sales doubled between 1960 and 1973. 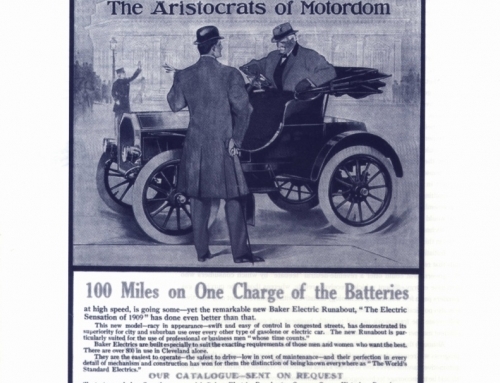 Given the enormous size and widespread influence of the auto industry, this boom was a major force behind the growth of the U.S. economy. Another pattern, one that most analysts have missed is that the growth has nearly flattened out. Split the graph in two at 1973, then draw a mental line through the fluctuations in the early years, and another line through the post-1973 fluctuations. Recent sales growth is virtually flat compared to the earlier years. Will the slowdown continue? You can bet on it. Not as an exercise in simple curve projection, but because of changes in the fundamental demographic factors that shape auto sales. Long-term lethargy in auto sales may be good news for the environment, but it’s bad news for the economy. What lies behind the change in auto sales? Consider Figure 2. The lower line shows vehicle-fleet growth; the upper line shows population growth. At the outset, there were many potential drivers but few vehicles. Incomes grew, giving more potential drivers the means to buy cars, and they did so with enthusiasm. 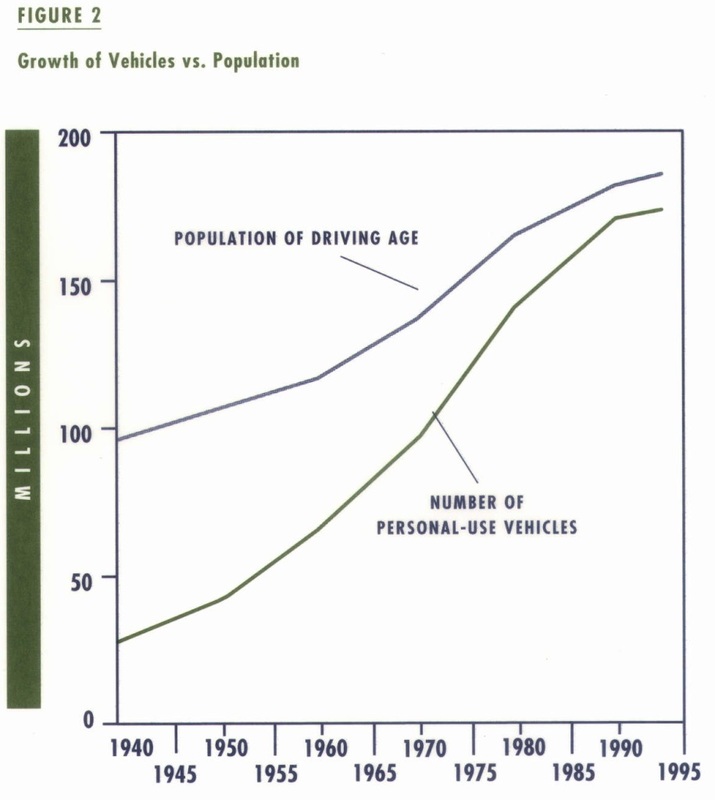 From 1950 to 1970, the vehicle population grew 2.9 times faster than the human population. The explosive demand for automobiles also resulted, in part, from women entering the work force and baby-boomers reaching adulthood. Forty years ago, few women worked. 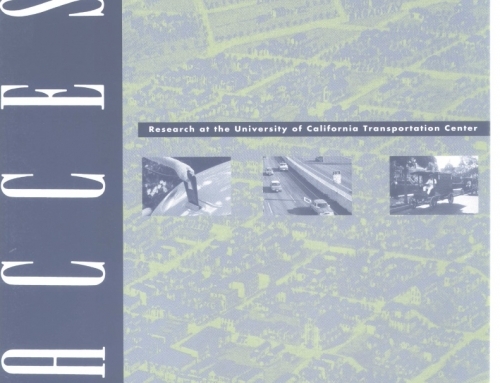 Now most do, thus expanding the proportion of the population desiring cars to get to work. 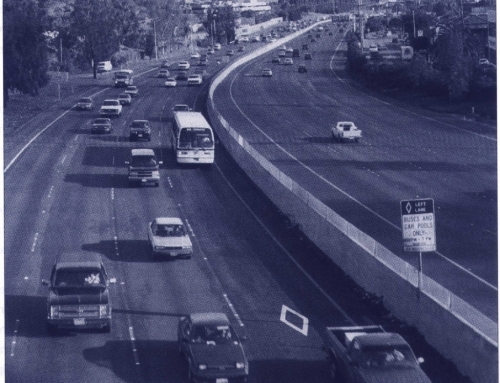 Thirty years ago, most baby-boomers were too young to drive. Now they comprise a disproportionate share of all drivers. These demographic trends likewise foretell the end of rapid growth in auto demand. Women’s labor-force participation, now 82 percent of men’s, is projected to grow by only 5 percent during the 1990s. And baby-boomers are now all older than sixteen. In the future, auto demand can grow only at the population rate because we are nearing saturation. Almost everyone old enough to drive already has access to a vehicle. To measure saturation, we must compare potential drivers to vehicles available. Figure 2 maps the number of potential drivers (population aged 15 to 74) against the number of personal-use vehicles (cars plus the proportion of light trucks used for personal travel). The rapid growth of the vehicle stock and the near convergence of the two lines are apparent. 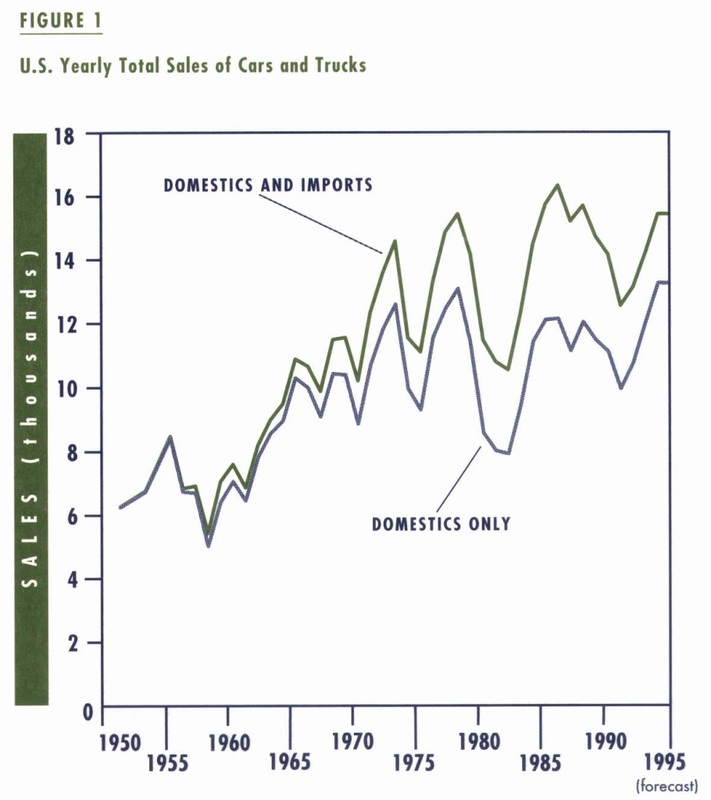 Figure 1 shows further evidence of vehicle saturation: the size of sales fluctuations is increasing over time. A typical household thirty years ago had only one vehicle. When that vehicle wore out, it had to be replaced soon. A typical household today has two vehicles, giving it more flexibility in postponing a replacement. The auto industry, sized to accommodate disproportionate vehicle growth, must now confront the implications of ownership saturation. Manufacturing capacity is excessive, and the “temporary” layoffs and plant closings of the last few years are likely to become permanent. Would any policies put auto sales back onto a high growth path? Strict import quotas would produce some short-term sales growth; but, in the medium term, sales would still run up against the same saturation ceiling. Future expansion of geographic markets is limited: although Europe is still in its high-growth phase (autos per capita has been growing about three times faster there than here) demand for U.S.-built cars is low, and Japanese automakers have a strong headstart there. Finally, the domestic industry might try to persuade each household to expand its portfolio of vehicles. For example, a household with two drivers and two cars might be persuaded to buy an off-road vehicle, or an electric vehicle for local travel. None of these strategies will be easy to implement, and none promises large, long-term gains. It’s not going to be easy for the auto industry to restore significant growth.